EXCLUSIVE: UN Secretary General in his speech at Human Rights Council, doesn’t mention Maduro’s dictatorship, or civilian attacks but instead takes a swipe at Donald Trump: “[He] is Poisoning With False Narratives Linking Refugees and Migrants To Terrorism” || Why are we still funding the UN? California has a new plan to give a monthly check to low-income residents. The governor plans to dramatically increase funding for the state’s tax credit program for low-income workers, and change up the way it’s delivered so people can get support year-round. The US gov has sunk over $1.5 TRILLION into the development of the ultimately failed F-35 fighter jet. You’re not gonna convince anyone they care about $5 billion or even $25 billion. 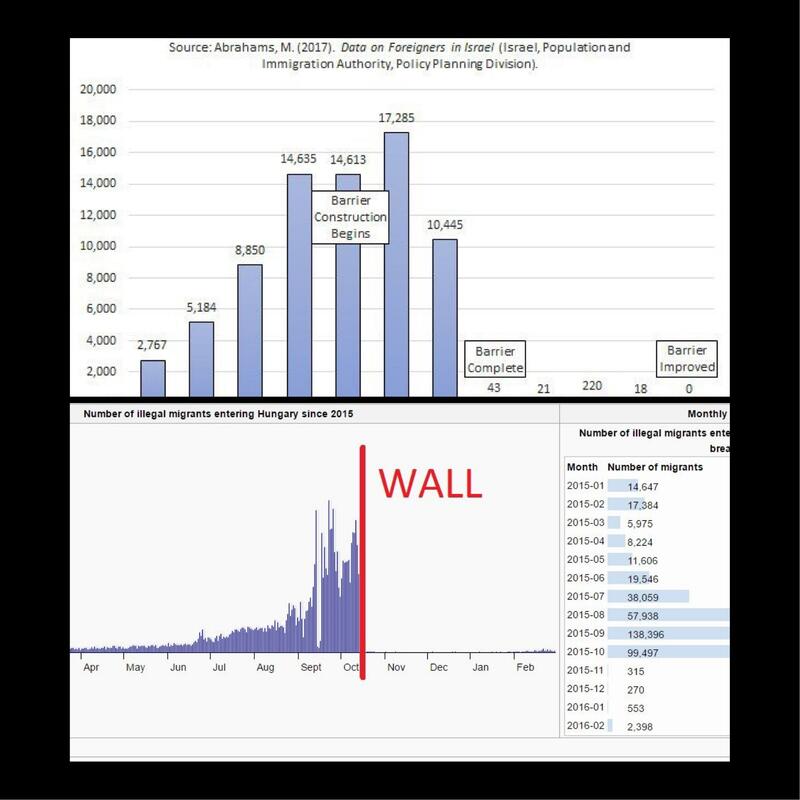 The reason they’re fighting so hard against funding The Wall is they know WALLS WORK.